Will the digital numbers really stack up? 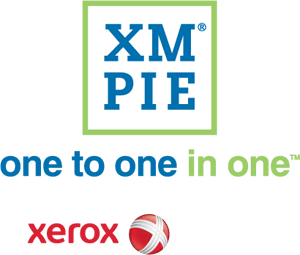 XMPie partners with Xerox for PrintWeekLive! What if clients could order entire marketing campaigns as easily as business cards? Digital Printer Magazine – Who’s Doing Cross Media? Beyond Web to Print – New functions expand the definition of W2P and offer incentives for adoption. February 10, 2014 – WhatTheyThink?